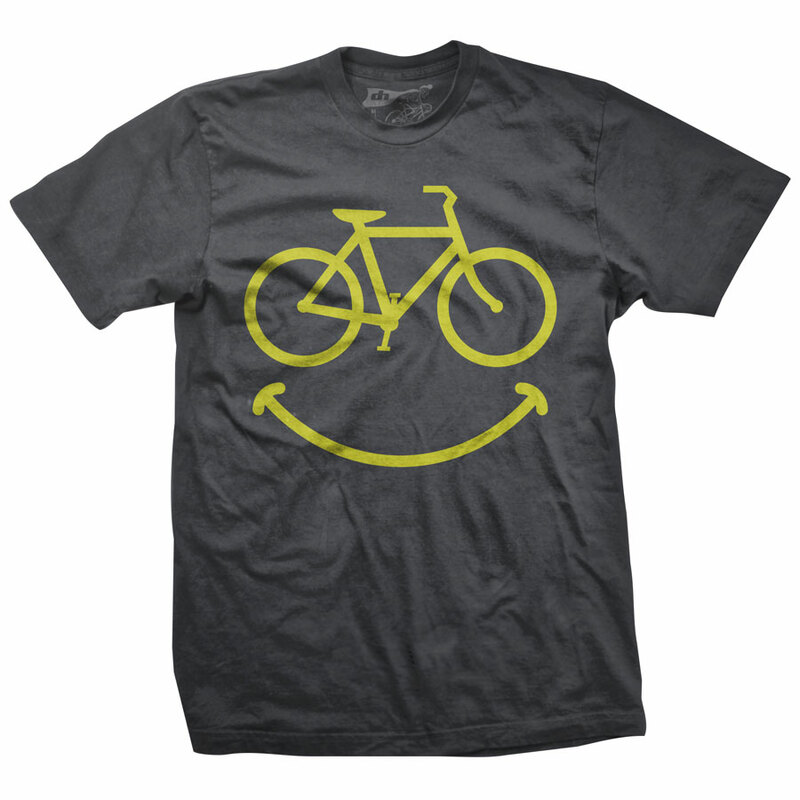 One of our most popular shirt designs since day one - Our original Smiley shirt. 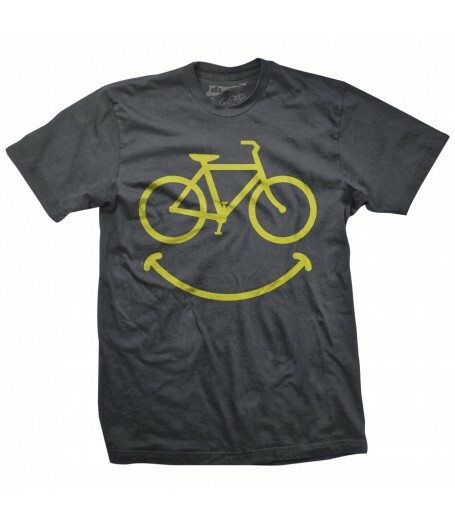 Charcoal grey with yellow graphic. Shirts are 100% soft cotton.